The Moto Z Play is easily one of the biggest hits for brand Motorola as it sold very well and the mods have been doing moderately good. 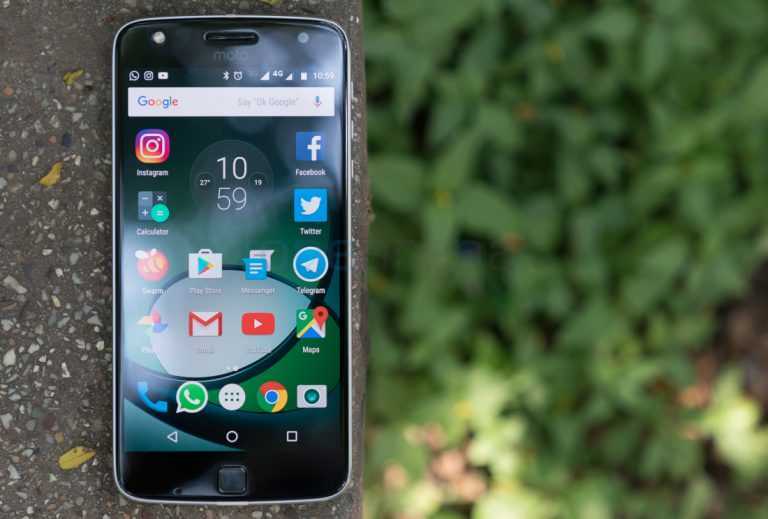 The Moto Z is the flagship phone but the affordable price tag and the best battery life in the Z Play made it more popular among buyers in India, Brazil besides other parts of the globe. The phone received the latest Android 7.0 Nougat operating system about four months ago. Motorola has now began soak testing the Android 7.1.1 Nougat update in India as well as Brazil. These two countries have always been a primary market for Motorola as they took off to their glorious years with the Moto G 1st generation in these regions before audiences in US, Europe started adopting it. The soak test will be rolled out for select users to check the stability of the device when the small update rolls out. Compared to the full Nougat update, this one is minor and shouldn’t cause much trouble to the overall performance of the smartphone. Along with the 7.1.1, the June security update will also be bundled so as to make the phone more secure when it rolls out. Recently, the team rolled out the April security update which was 51.9 megabytes. It has also been confirmed that the upcoming update will not add fingerprint sensor gestures as it is now seen in the Moto G5 phones. The company in their official website had listed some of the important features and the changes they are planning to roll out with the upcoming Nougat version. Soon, the Moto Z Play with the 7.1.1. Will have support for multitasking features, much better notification controls so that you can customize them the way you need it and better data saver features. 3G and 4G consumption are on a rise everyday due to increased videos, social media apps. However, by limiting the amount of data it needs, the phone will try to provide you an optimal experience without consuming the data available or provided by your data service provider. The phone will also receive battery saver updates and considering the fact that it has a large 3,500 mAh battery, it would be a welcome addition. The Android 7.1.1 Nougat update for Moto Z Play is expected to be quite large in size at 981MB and will also include a lot of security, stability improvements combined with bug fixes. 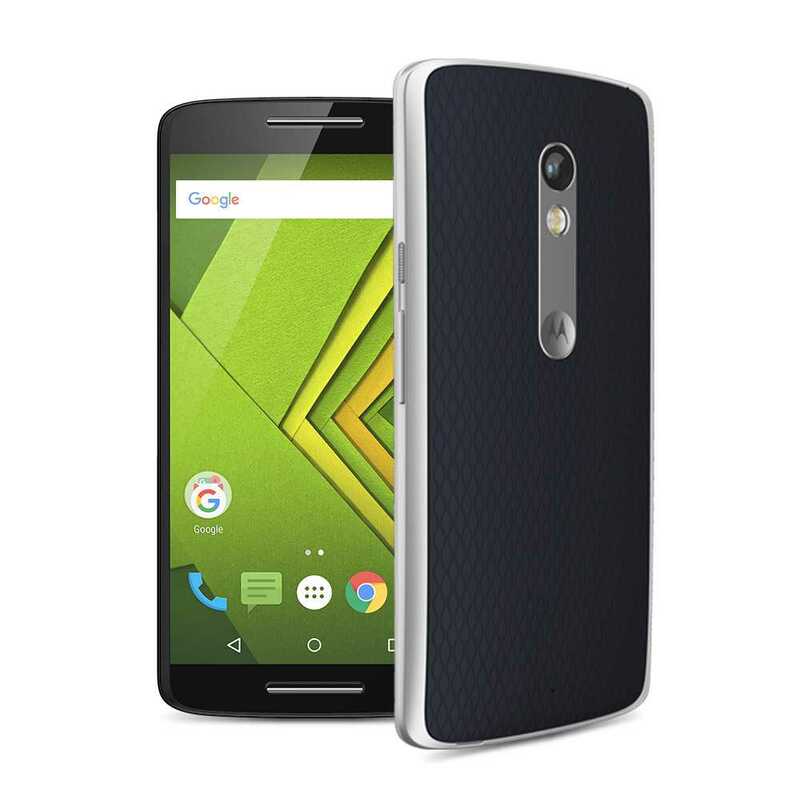 The first set will be rolled out in India and Brazil followed by the Moto X Play which will also get the update.